UPDATE: This article was cited by WXPN as one of the top 10 most popular posts of all time. How 'bout that! 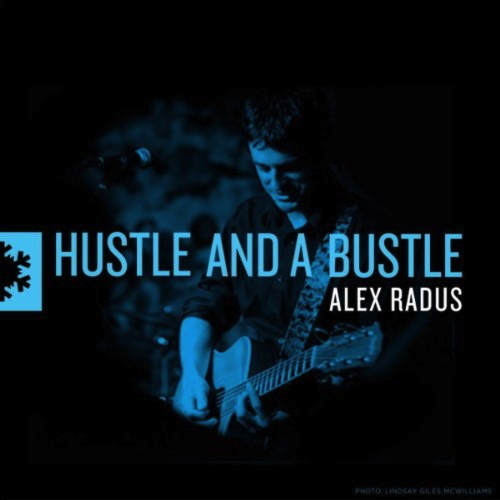 The new single release from Alex Radus, "Hustle and Bustle" , was aired today on WXPN - one of Philadelphia's top radio stations for local and international music of import. It was featured on the program The Key , during which his Helen Leicht added the song to her "My Morning Download" playlist. Check the tune out below, or read Bruce Warren's article from December 2012 over at XPN's The Key.